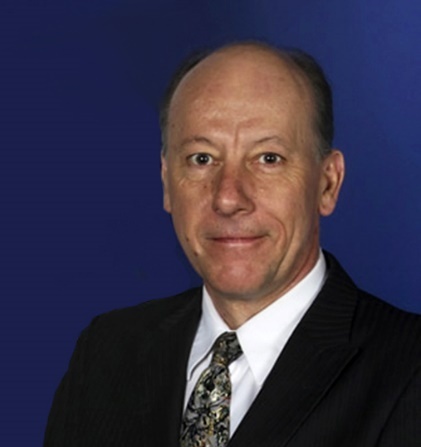 Dr. Johan E. Uvin is the President and CEO of Institute for Educational Leadership (IEL). Prior to his IEL leadership, Johan served as the Acting Assistant Secretary for the Office of Career, Technical, and Adult Education (OCTAE) at the U.S. Department of Education. While at the Department, he also served as the co-chair of the Interagency Forum on Disconnected Youth, a multi-agency federal collaboration to improve the outcomes of disconnected youths. Prior to his work at the Department, Johan led the Rhode Island state office that oversees adult education, career and technical education, and GED testing. Johan holds a doctorate in administration, planning and social policy, and a master's degree in international education from Harvard University. Born in Manila, Philippines, Joaquin Uy moved to Cleveland, Ohio with his parents in the early 80s to escape the worsening social and political conditions caused by the Marcos dictatorship. As the City of Seattle Communications and Outreach Manager, he advocates for immigrant and refugee communities regarding policy decisions and long-term planning across City departments. He also advises City staff on creating and implementing their inclusive outreach and engagement campaigns. In addition, Joaquin provides technical assistance on utiliziing ethnic media in reaching specific immigrant and refugee communities. He has spent a combined 17 years in community engagement, communications, and fundraising/development. 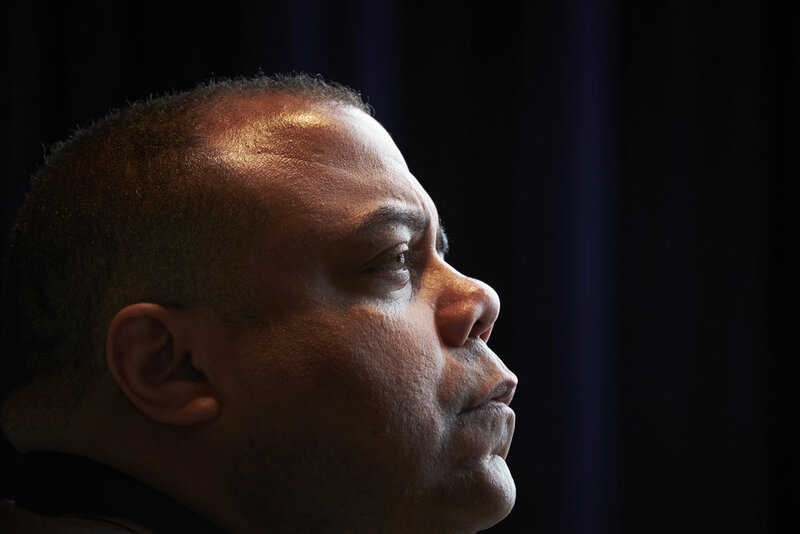 Previously, he has served as the News and Public Affairs Director at Community Radio KBCS 91.3 FM and Communications Specialist for the Washington Low Income Housing Alliance. He is also a board member for the grassroots foundation Social Justice Fund NW. Daniel Valdez is a Senior Regional Manager with Welcoming America, an organization that helps local communities welcome newcomers and create vibrant communities for all. Previously, he led community-level advocacy efforts around awareness, education, and strategies to eradicate poverty in Mecklenburg County, North Carolina. He holds a B.A. in History and Latin American Studies from the University of North Carolina at Charlotte and a Certificate in Nonprofit Management from Duke University. Daniel was born in Mexico and has called the Charlotte area home for the past 20 years. Daniel volunteers with a number of organizations and serves as President of the Board of Directors of Charlotte Pride. Joseph Villela is an immigrant and political junkie who sees policy change possible through direct engagement from communities who are directly affected. Joseph is a dedicated and accomplished government relation professional with more than a decade of experience in monitoring, analyzing legislation, including a successful track record in developing and managing legislative campaigns. Joseph graduated from the University of Los Angeles California (UCLA) and is a proud parent of a 6-year-old. Laurel Wales is the Deputy Director of Movement Politics, People’s Action Institute (PAI). Laurel started organizing 8 years ago with TakeAction MN around expanding our democracy, economic justice and rights for formerly incarcerated people. After that she got into electoral politics working on races up and down the ticket from US Senate to City Council. At PAI she is leading the program that recruits new leaders to run for office, blending her love of community organizing with her experience in electoral campaigns. Eric K. Ward, a long time civil rights strategist, is the newly appointed Executive Director of Western States Center (WSC), which works to harness regional advocacy to reduce racial, gender and economic inequality and advance opportunity. From 2014 – 2017, Eric worked as a Ford Foundation Program Officer, where his grant-making supported efforts to combat inequality. Prior, he was the Program Executive for The Atlantic Philanthropies, U.S. Reconciliation and Human Rights Programme, United States and led the foundation’s grantmaking efforts in immigration and in support of American Muslim, Arab and South Asian communities. 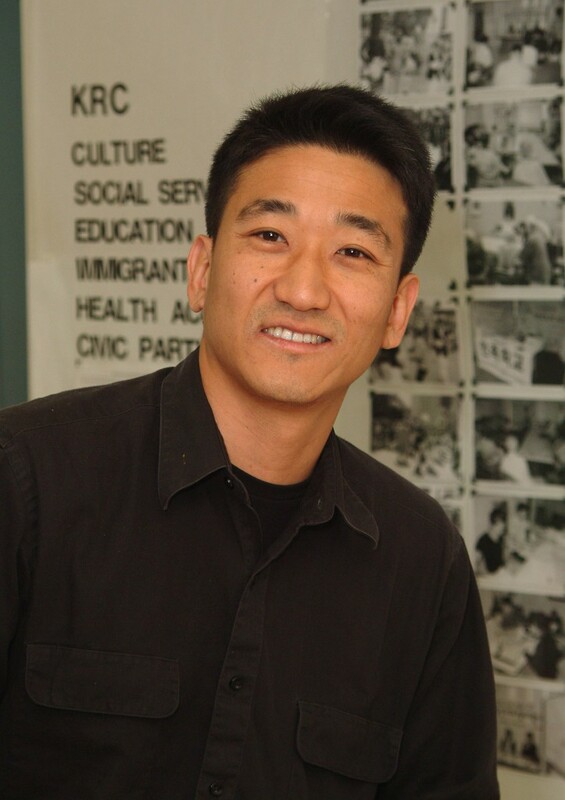 A fourth generation public servant, Richard Whipple is the Deputy Director of the Office of Civic Engagement of Immigrant Affairs (OCEIA), where he currently oversees the department’s programs, including community safety workforce development initiatives and the immigrant integration grants portfolio. Before joining the City & County of San Francisco, Whipple spent five years in public education, working as a Behavioral Health Specialist in Salt Lake City, Utah, where he developed and implemented programs and curriculum for ESL and special education students. While earning his Masters in Public Administration from the University of Southern California, Whipple worked across private and public sectors; at a public affairs consulting firm, and at humanitarian organization Relief International as an Operations Associate. In addition to his MPA degree, he also holds B.S. degrees in Human Development & Family Studies and Political Science, with a minor in Consumer and Community Studies. 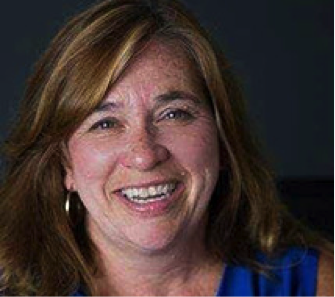 Karen Woodall has 38 years experience advocating to improve the conditions of children, seniors, migrant and seasonal farm workers, immigrants/refugees and other vulnerable populations. She co-founded and directs the Florida Center for Fiscal and Economic Policy and the Florida Peoples Advocacy Center. She lobbies for the Southern Poverty Law Center and the Florida Immigrant Coalition. Born in Miami, she is a graduate of Florida State University with degrees in Psychology, Social Work and Government. Christa Yoakum is the Coordinator of Nebraska Is Home at Nebraska Appleseed, a grassroots movement promoting mutual respect and cooperation among US-born and foreign-born neighbors, creating safe, strong, and robust communities for all. Haeyoung Yoon is the Director of Strategic Partnerships at the National Employment Law Project (NELP) in New York City. 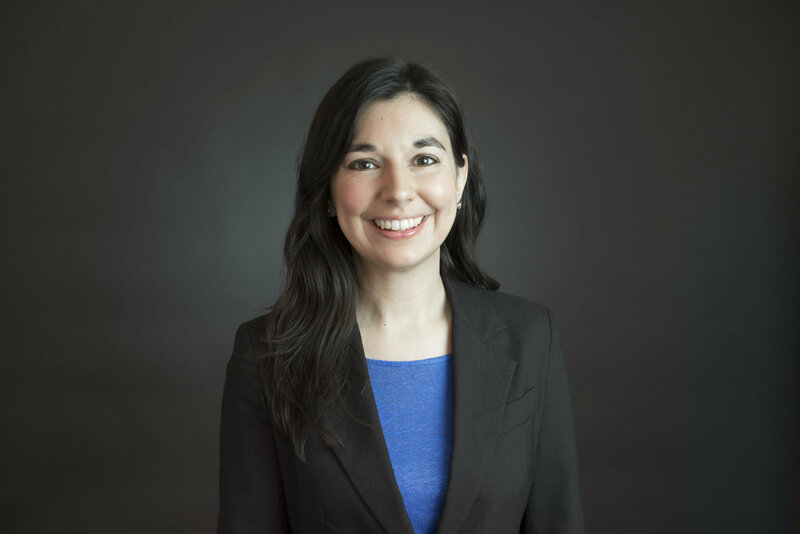 She co-directs NELP’s Good Jobs Program, a program area that develops strategic policies to create good jobs, to enforce and strengthen workplace rights, and to build ladders and upward mobility for low-wage and immigrant workers in the U.S. labor market. Prior to joining NELP, she was the Executive Director of CAAAV Organizing Asian Communities. 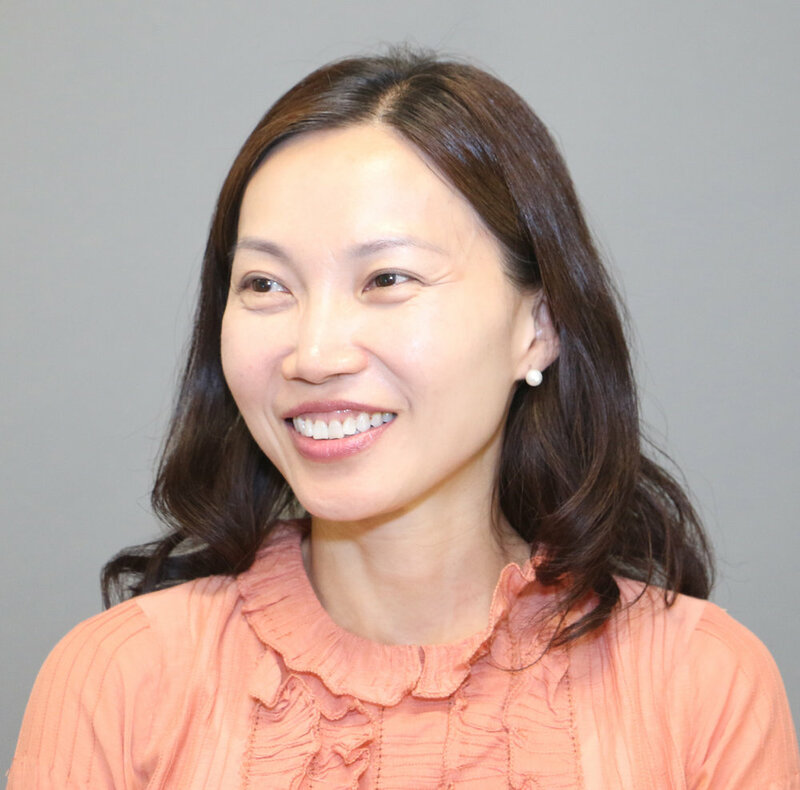 Haeyoung has taught at the New York University School of Law, co-directing its’ Immigrant Rights Clinic and the Brooklyn Law School. Wilfred Zamora, Esq. is a Managing Attorney for CUNY Citizenship Now!, assisting participants in a wide range of immigration issues as part of the City Council Program in New York City. Additionally Mr. Zamora participates in Citizenship Now!’s National Initiative, providing immigration legal services in Arizona, Colorado, and Nevada. 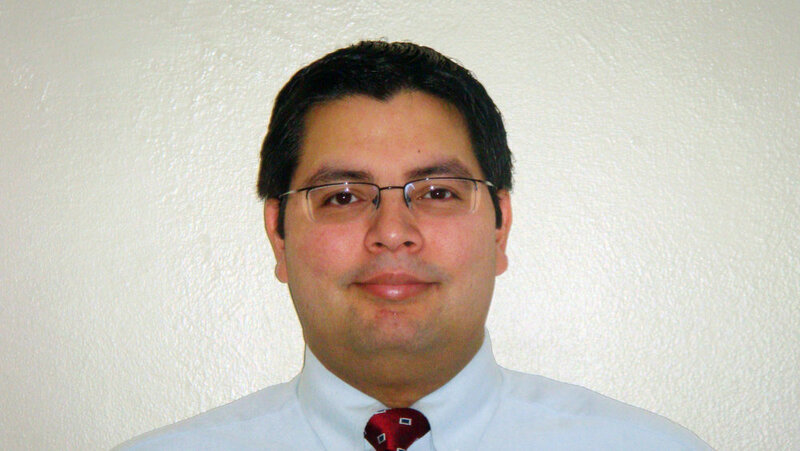 Mr. Zamora is also currently an adjunct professor at Baruch College, teaching Immigration Law and Policy. He received his B.A. from New York University and his J.D. from the Washington College of Law at American University. Nina Zelic is the Director for Refugee Services at LIRS. Nina came to LIRS with more than a decade of experience working on behalf of forced migrants. Most recently, she served as an Assistant Program Director of the Office of Legal Access Programs, within the U.S. Department of Justice’s Executive Office for Immigration Review (EOIR). Also with EOIR, she served as an Attorney Advisor at the New York City Immigration Court. Nina received her J.D. from the University of Michigan Law School in 2010. Steven G. Zylstra Sc.D. (Hon.) serves as president and CEO of the Arizona Technology Council. Zylstra is a vocal spokesman for the value technology can provide in raising social and economic standards and was named in 2016 as “Leader of the Year, Technology,” by the Arizona Capitol Times and a “Most Admired Leader” by the Phoenix Business Journal. Zylstra has served in numerous technology leadership and advisory roles to the Governor and currently serves on several association, industry and community boards, including being recognized as an Aspen Institute Fellow for his work in workforce development. Steve earned a bachelor’s degree in automotive engineering from Western Michigan University and was awarded an Honorary Doctorate of Science in Technology from the University of Advancing Technology.